An introduction to effective, evidence-based approaches for teaching and learning in the primary years. The primary years are recognised as a distinct period in a child's development with significant consequences for ongoing educational success. During this critical time, formal schooling and the associated activities introduce children to new and extended social roles where they learn to cooperate and collaborate with their peers and adults. Children also begin to develop a sense of themselves and their competence in a range of domains including social, academic, sport and music. 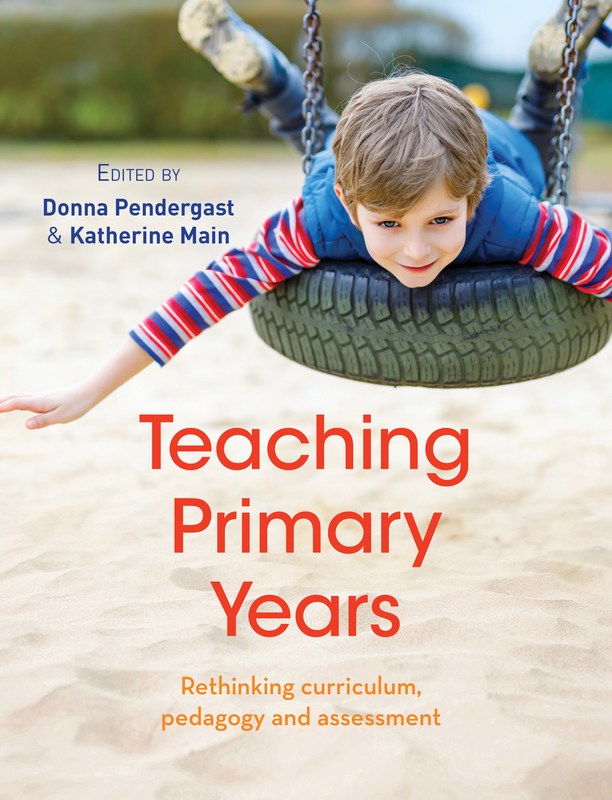 This edited collection provides specialist guidance in developing curriculum, pedagogy and assessment to meet the needs of primary years children. The text begins by exploring the unique characteristics of this age group including cognitive, social, emotional and physical development. It considers the expectations of teachers, including ethical and legal issues and guidance on how to develop positive learning spaces and collaborative approaches. There is an exploration of the needs of the child including facilitating transition from the early years and into secondary school. The text then considers the curriculum in depth including language and literacy, mathematics and numeracy, science and technology, health and physical education and the humanities. A focus on some of the key challenges in primary education bring the book to its conclusion, including effectively harnessing digital technology, developing age appropriate pedagogies, practising differentiated learning and effective assessment. Rich with insights from experts in the field and featuring case studies and practical examples throughout, this is a key resource for both pre-service and in-service primary teachers. Other professionals working with primary years students and parents will also benefit from engaging with this book. Professor Donna Pendergast is Dean and Head of the School of Education and Professional Studies at Griffith University. Dr Katherine Main is a senior lecturer in the School of Education and Professional Studies at Griffith University.